The Vapor Trail Limb Driver Pro V is a drop-away style arrow rest with full containment. The free-floating launcher arm gives you unmatched accuracy throughout the shooting cycle with zero fletching contact. The draw cord is attached to the upper limb and the launcher arm rotates upwards as the cord goes slack. 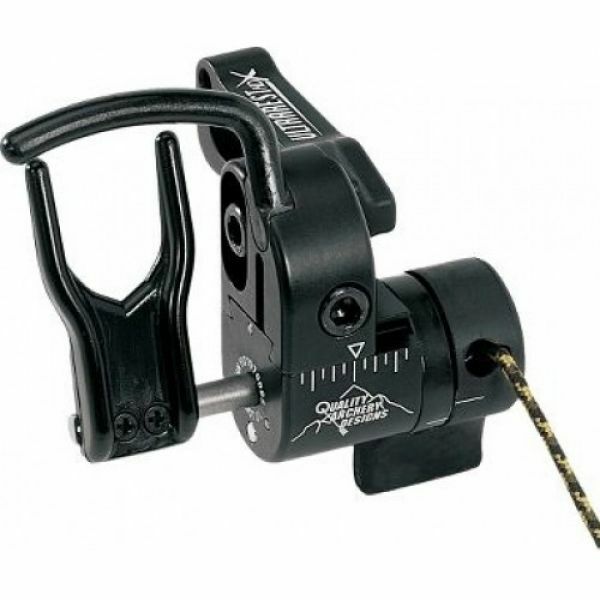 South Nation's price is $179.00, which includes set-up of the rest with your bow. The QAD Ultra-Rest is a total arrow containment rest with precision CNC aluminum and stainless steel parts. The rest features increased spring tension. South Nation sells the QAD HDX at $169.00. 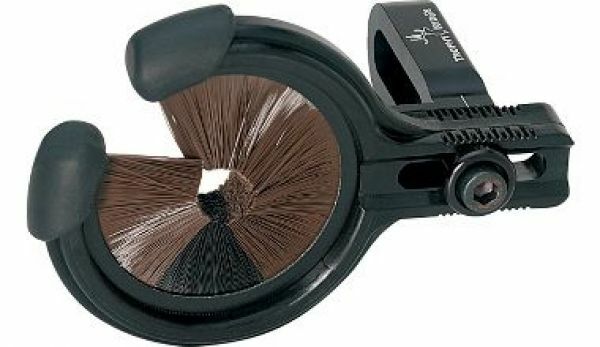 The Quick Shot Whisker Biscuit arrow rest has windage adjustment with a composite-encased biscuit. The Whisker Biscuit also has windage reference marks and custom rubber boots for silent arrow loading. It is available in left- or right-hand. South Nation's price is $49.95. This drop-away style arrow rest, left-hand only, with machined aluminum components has a launcher with a deep groove guaranteeing good arrow capture, vane clearance and pin-point accuracy. The windage and elevation adjustments are calibrated. It is available only in left-handed. Original launcher upgrades are available to transform your Pronghorn short-bar into a high-performance hunting or target rest. South Nation's price is $99.00.